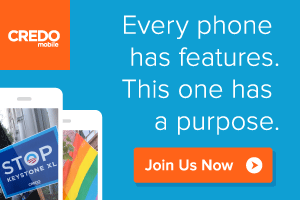 We’re committed to healthy recipes, holistic healing and a lifestyle of wellness. We believe that food is true medicine for our bodies, and that we can use healthy diets and active lifestyles to prevent and heal illness, and here at Vibrant Wellness Journal we aim to show you how to cultivate the healthiest life possible. Here on Vibrant Wellness Journal you will find healthy recipes for vegetarian, vegan, paleo and omnivorous eating that reflect years in the kitchen. Our writers are passionate about nutrition and active lifestyles; we also review select products and companies that are doing good. We also feature book and film reviews and updates on events from around the world. 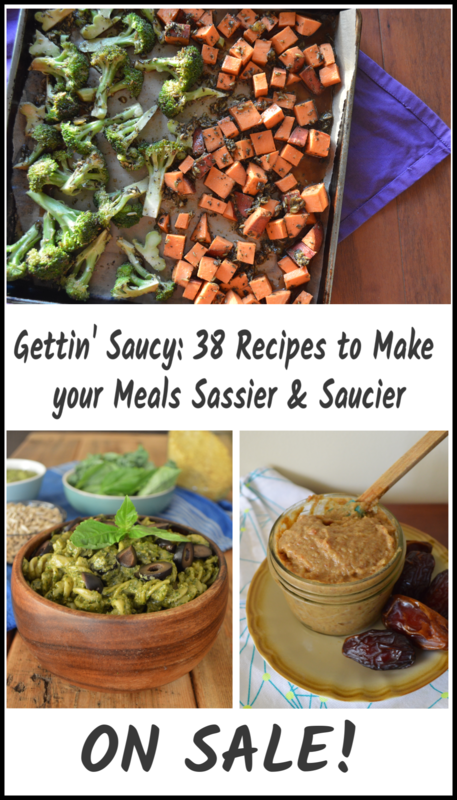 Andrea Devon Bertoli is the editor and writer for Vibrant Wellness Journal and the author of the new vegan cookbook Gettin Saucy: 38 Recipes to Make your Meals Sassier and Saucir. She is also a contributing writer and recipe creator for Eat Drink Better, Green Living Ideas, and Care2. 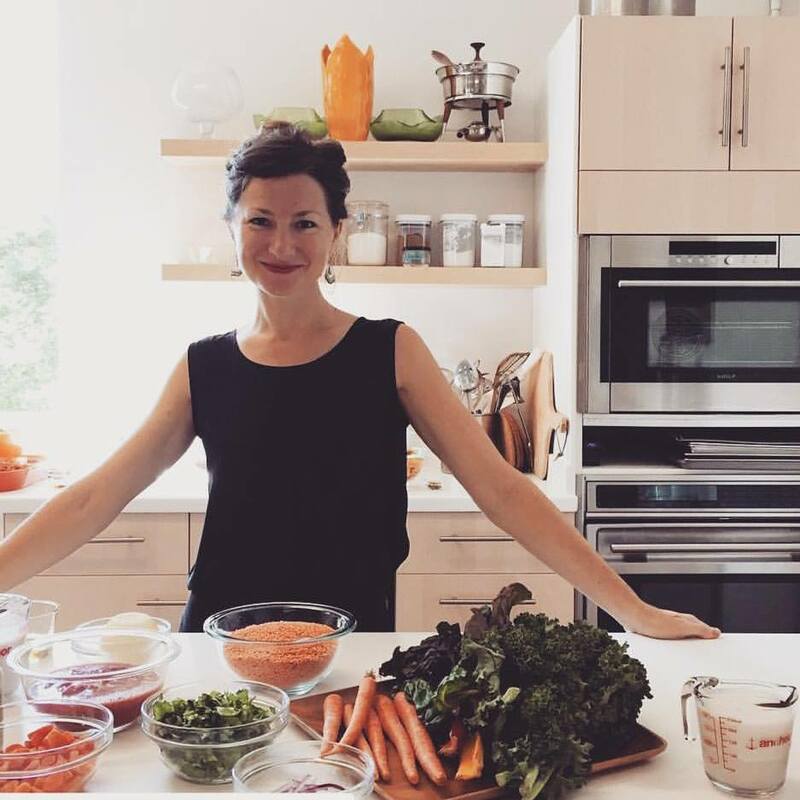 Andrea has been writing since 2009, sharing healthy recipes and her passion for wellness with readers from around the world. She currently works as the Accounts Manager for Important Media (parent company of VWJ), but has previously worked as a chef, educator, and marketing professional for green businesses. She believes that sharing food is crucial to maintaining health and deep social connections and that choosing healthy food is a type of activism, and voting with your dollars to choose organic, wholesome products makes the world a healthier, happier place. Andrea lives between Honolulu and San Francisco with her partner is life and love, Scott. Read Andrea’s writing on Vibrant Wellness Journal and Eat Drink Better, and follow her on Facebook, Instagram and Twitter. If you’d like to do some guest writing or have your company’s natural products reviewed on Vibrant Wellness Journal, please contact us!